During his imprisonment on Robben Island, global icon Nelson Mandela encouraged honest debate, conversing in a circle in which every voice was heard, and discouraging polarisation and the elevation of an individual’s status above that of the rest of the group. 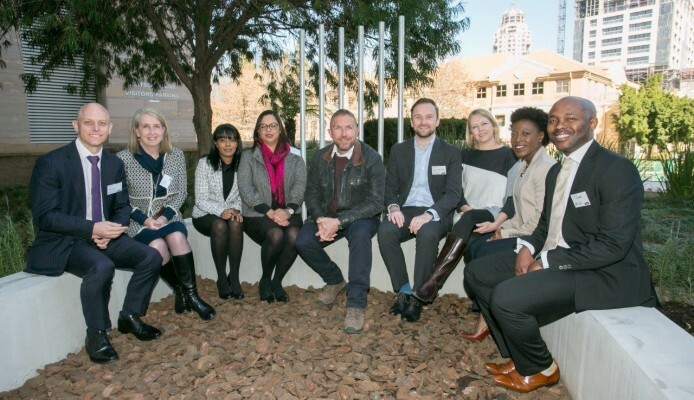 It is this ‘circle of dialogue’ that Satrix chose to take to the Johannesburg Stock Exchange. “To the untrained eye an investment company is a world away from Robben Island but it’s the principles and the manner in which Mandela brought about change, wanting freedom and equality for all, on which Satrix builds to provide financial access for all,” says Helena Conradie, CEO of Satrix. Access for all and financial inclusion are maxims at the heart of the Satrix business “and we at Satrix are proud to be the first corporate to sponsor and support Erhardt Thiel and the Nelson Mandela Foundation on their journey to roll out the iMadiba Project,” says Conradie. The iMadiba Project is a global art project that celebrates Nelson Mandela’s legacy through the promotion of conversation in safe spaces. 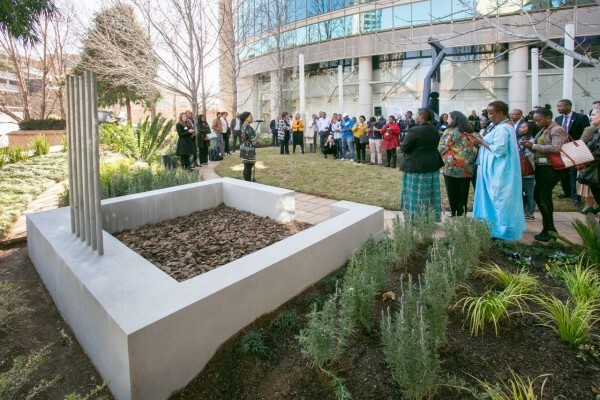 To this end three Satrix sponsored cement installations echoing Nelson Mandela’s Robben Island cell have already been built at the JSE, the Iziko National Gallery in Cape Town and the Nelson Mandela Museum in Qunu. These cement structures exhibit the exact floor dimensions of Madiba’s Robben Island cell and function as interactive and participative art installations. The project has gained great momentum. To date, there are artist copies at several venues in Stellenbosch. Thiel used these sculptures, together with a similar one which was burnt in the Tankwa Karoo at Afrikaburn, to test the final design. The next sculptures were built at Mthatha and Qunu in the Eastern Cape. 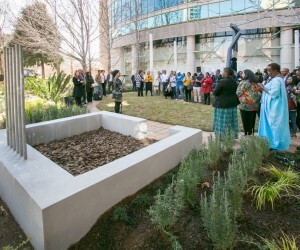 Further sculptures can be viewed at the V&A Waterfront, Nelson Mandela Square in Sandton and in the grounds of St. Stithians College in Johannesburg. 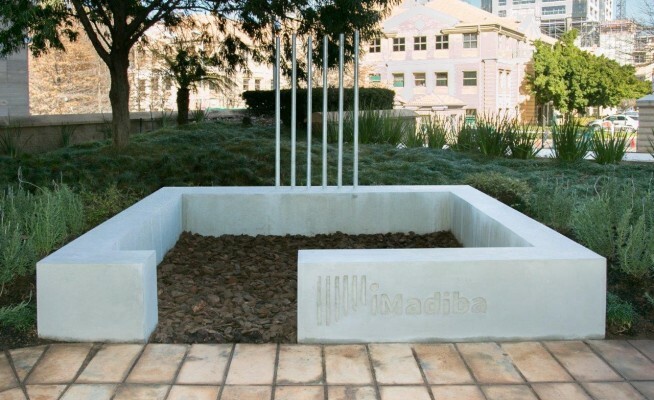 Thiel hopes to expand the project to all schools in South Africa and erect at least 100 installations in Madiba’s centenary year, ending 17 July 2019, both locally and globally. “It is the spirit of listening and acceptance which has enabled Satrix to become The People’s Choice (SALTA 2018), spreading the news that investing is for all and that everyone can invest. As the first corporate sponsor of the iMadiba Project we are pleased to have secured space at the Johannesburg Stock Exchange to erect a micro museum. To us, as a business, this represents an opportunity to continue the conversation of financial inclusion and access that is at the very heart of the financial system. We’d like to start a conversation here so that everyone knows that they too can own the market,” says Conradie.